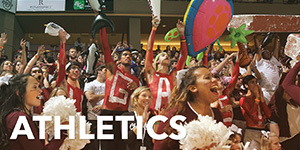 Welcome to the School of Humanities and Social Sciences (HSS), the largest of the academic schools at the College of Charleston. 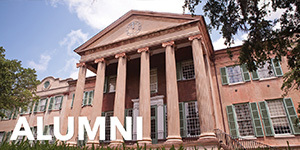 With close to 160 full-time faculty members, we currently offer degrees in some of the most popular and unique undergraduate and graduate majors at the College of Charleston. Our faculty place a strong emphasis on the value of written expression and collaborative research, while preparing students to function as responsible, independent world citizens and engaged, lifelong learners. 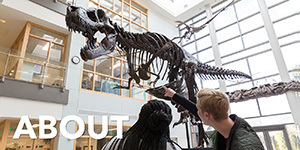 The core departments in the School of Humanities and Social Sciences include communication, English, history, philosophy, political science, psychology, religious studies, and sociology and anthropology. 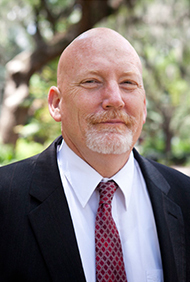 HSS faculty also direct the urban studies and women's and gender studies programs as well as many of the College's interdisciplinary minor programs. 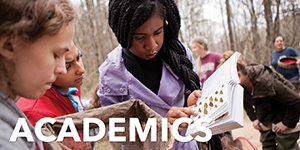 "Our dedicated faculty offer students a number of possibilities for engaged learning whether from small classes, unique study opportunities, or collaborative research opportunities. We prepare students to aspire to more than just a job." Read more. In the School of Humanities and Social Sciences (HSS), we are teacher-scholars committed to the study of human nature and human creations. We seek to deepen our understanding of history and literature, inquire into the character of cultures and societies, broaden our understanding of human behavior, and support the value of ethical and moral reflection. Our HSS teacher-scholars cultivate in students skills for creative problem-solving, critical thinking, superior written and oral communication skills, and intercultural competence. We also engage these students in activities that prepare them for productive civic engagement, global citizenship, understanding of different global perspectives and learning as a lifelong pursuit. 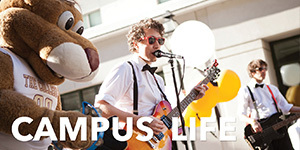 Studies in HSS provide students with transferrable skills that serve students in a variety of careers across a lifespan. 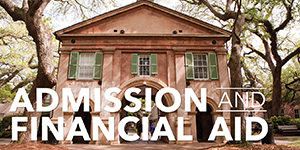 The College of Charleston's strategic plan can be found here. The School of Humanities and Social Sciences celebrates diversity. We believe that diverse backgrounds and ideas are crucial to academic excellence. Because of this belief we are committed to creating an inclusive campus that respects and appreciates individual and group differences.